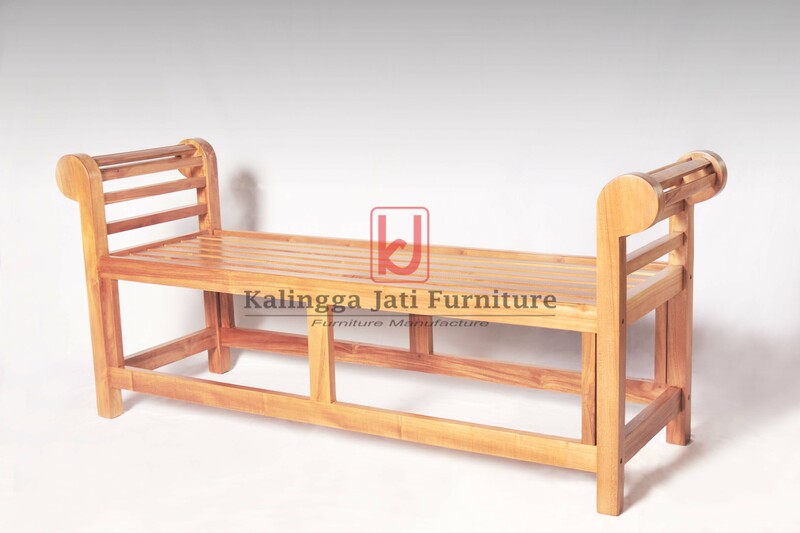 Kalingga Jati is one of furniture manufacturer in Jepara, Central Java Indonesia. 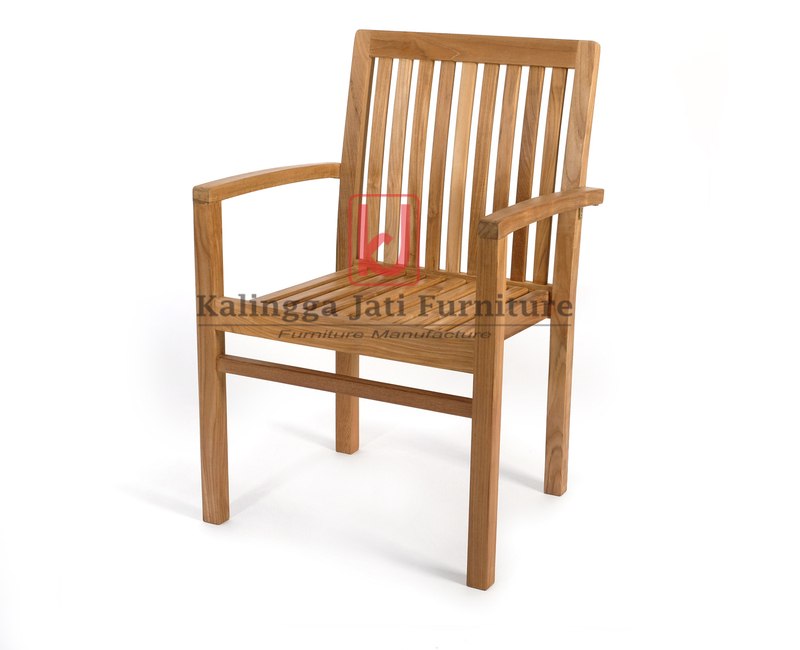 Focusing on outdoor furniture product, Kalingga Jati has been growth in 1972 until now days and this manufacturer has never stop learning about improving skill and quality of teak furniture. 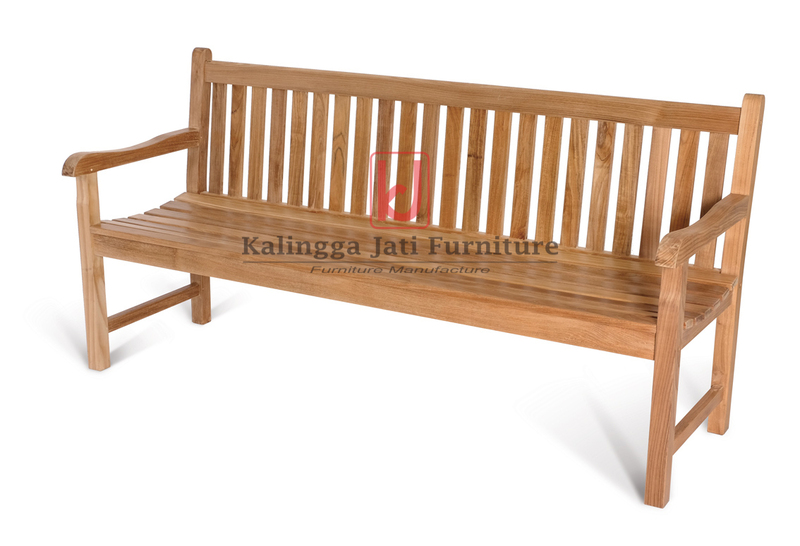 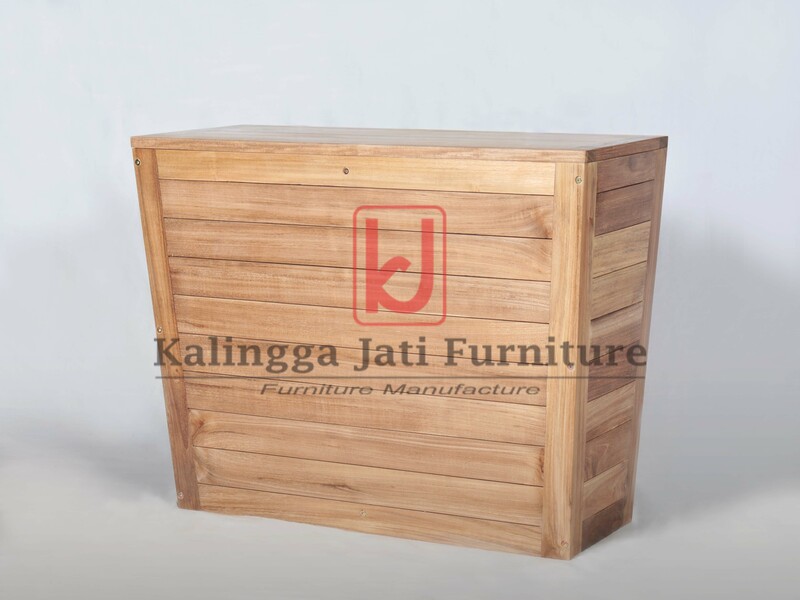 Kalingga Jati evolves to be able to supply furniture wholesaler and importer to fulfill the new and regular demand for solid teak wood furniture with guaranteed quality.